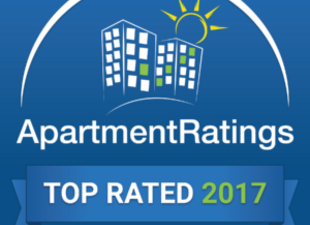 It’s not easy to be on their top listing list but the Pine Prairie Team did it AGAIN! Well done Team! Congrats!